Can a Twenty-first Century Special Ops warrior survive in a Bronze Age war? Army Ranger Charles Shelby is about to find out. 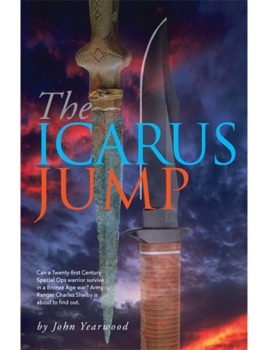 A secret mission goes awry for Shelby when a faulty parachute jump plunges him through time into a Bronze Age war. Befriending a peaceful city and its lovely priestess, he is tasked with training female guerilla fighters to counter norther barbarians infiltrating the city’s peaceful valley. 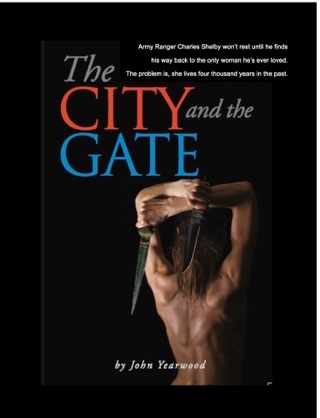 Meanwhile, he discovers a deep-rooted teacher in the city that threatens to wreck a culture he has come to admire and to destroy the priestess who loves him. With only this Twenty-first Century knife and his superb training as one of the modern world’s elite warrior, Shelby triumphs over every peril but one, the formidable foe of his own heart.